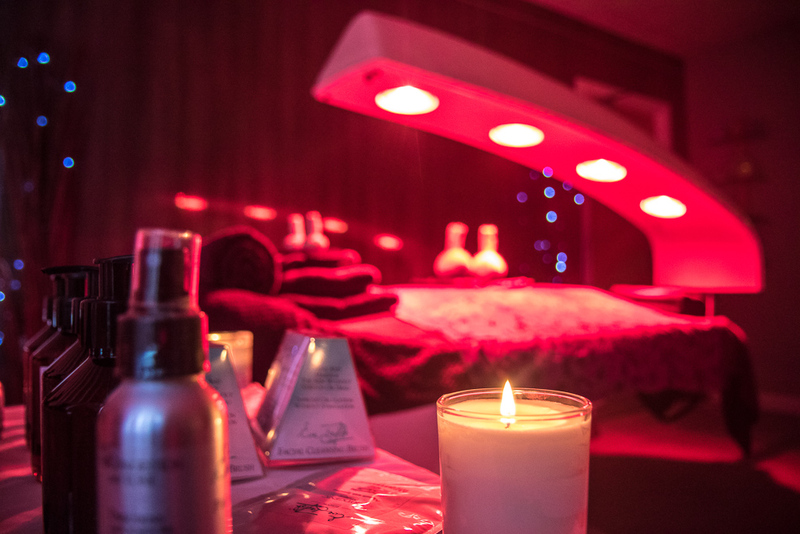 Considering a career in hairdressing, beauty or holistic therapies? If so, come along to our open day on 6 June where you can find out more about our full and part time courses starting in September. 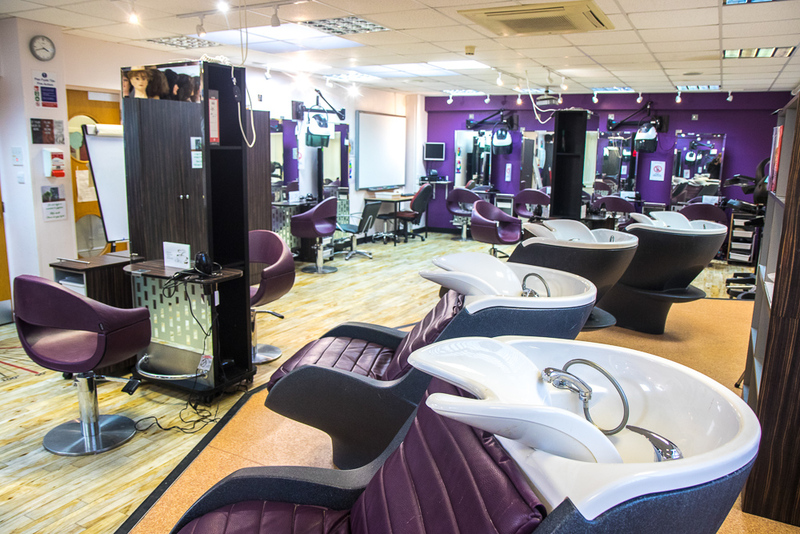 You can also have a look around our fantastic teaching/learning facilities which include professional hair salons, relaxing treatment rooms and a spa. There will be lots of activities to enjoy on the day and our dedicated staff will be able to advise you about the wide range of careers you could follow after College. No need to book – just call in. Please contact 01792 284049 for further information.